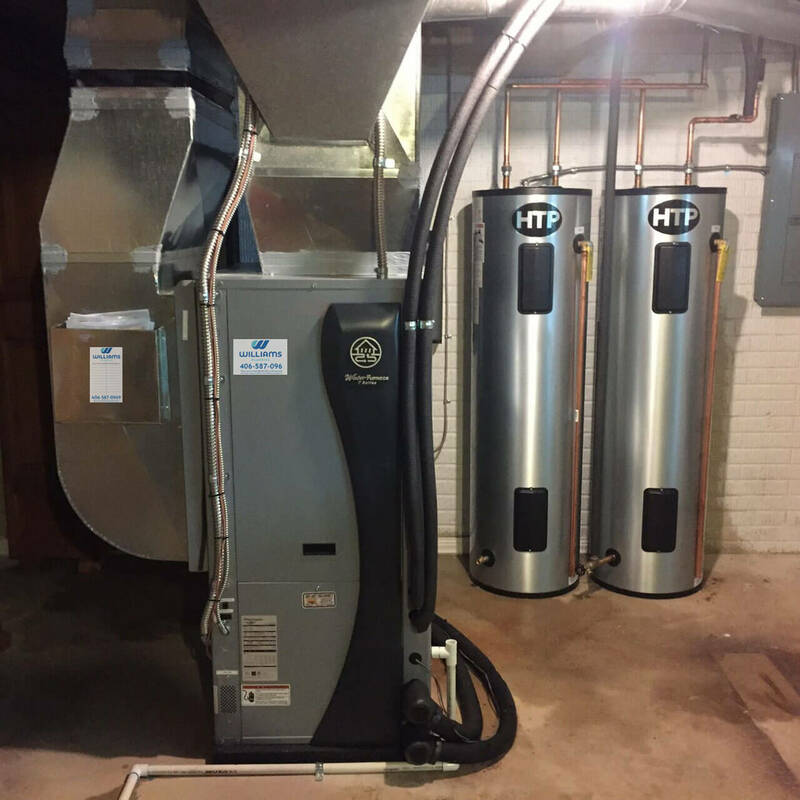 The EPA (Environmental Protection Agency) and the DOE (Department of Energy ascertained that geothermal heat pumps are the most environmentally friendly and cost-efficient way to heat and cool your home. Geothermal systems extrude no carbon dioxide, carbon monoxide, or other greenhouse gasses that can be toxic to the environment and your family. We know your highest priority is to keep your home and family safe and comfortable – now you can do that as well as helping the environment. 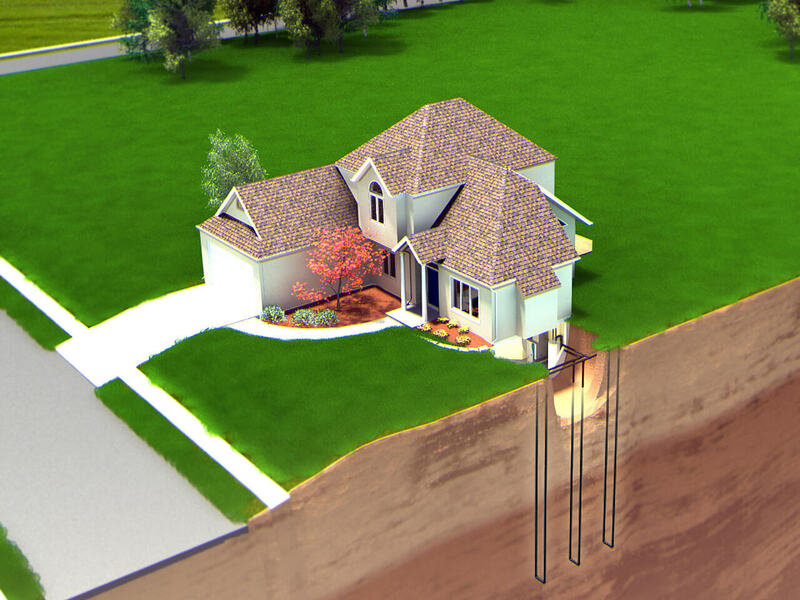 Geothermal systems utilize energy generated and stored in the earth. Let us build you a solution that uses the clean, renewable energy in your backyard to provide savings up to 70% on heating, cooling and hot water. 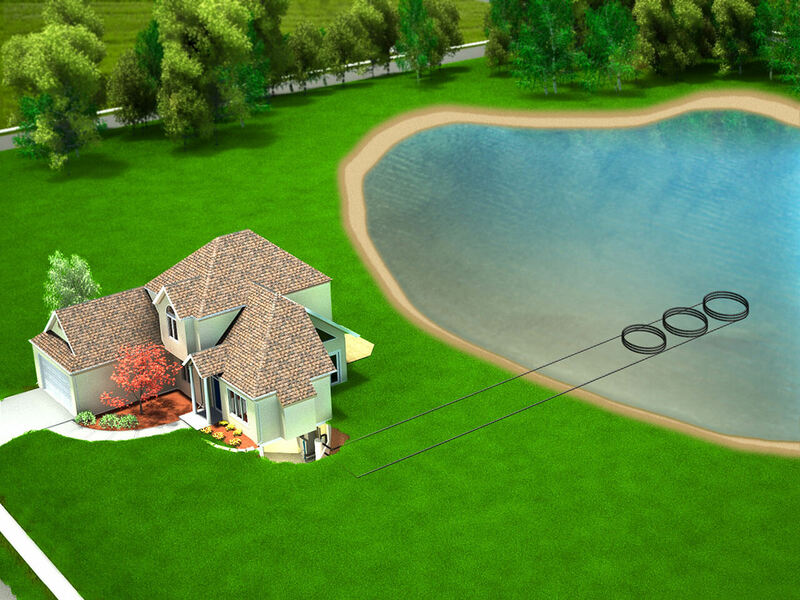 You already own the property — why not utilize the free energy source just underneath the surface of your yard? Use what’s already there — a free and renewable surplus of energy. Efficient — With the U.S. National Renewable Energy Laboratory confirming that geothermal heating and cooling is more efficient than conventional residential systems, it only makes sense. Environmentally friendly — The EPA determined that geothermal energy is the most earth friendly heating and cooling system on the market today. 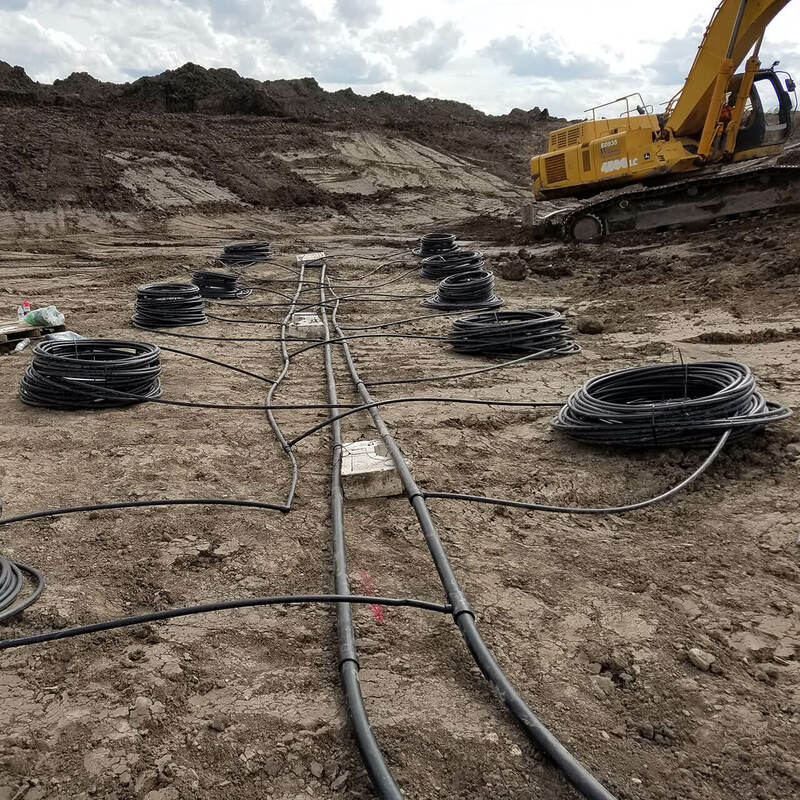 Cost-effective — State, federal and local governments and utilities offer many tax incentives and rebates that make your investment in geothermal a well-informed choice. Still not convinced? Ask your neighbors. More and more people are switching to geothermal and love it! Energy and cost savings vary by region and the type of system geothermal is replacing, but geothermal will always be the smarter, greener, and more cost-efficient choice. We all know that homes are subjected to varying temperatures throughout the year. Some climates can see the extremes that summer and winter throw at us. There is a consistent source of temperature that you can put to good use just a few feet beneath the earth’s surface. The sun infuses the earth’s crust with its heat energy. Forty-seven percent of that energy is stored in the ground as heat. 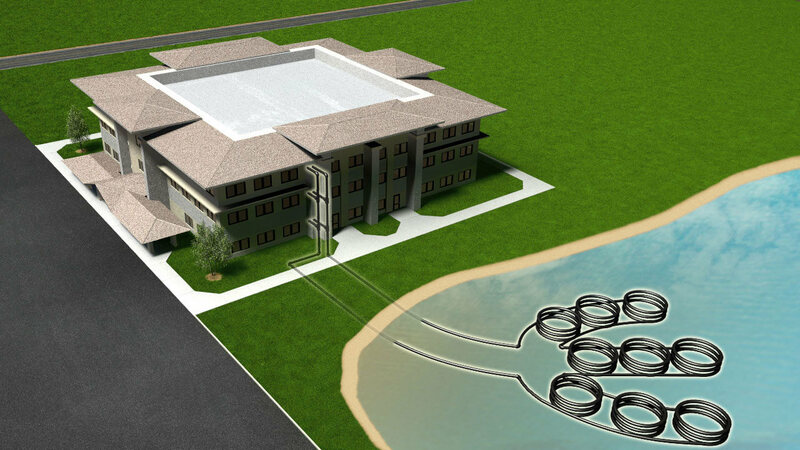 Geothermal systems extract this heating potential using an earth loop system; collecting free heat for your home. This innovative technology uses the sun’s heat that the earth has conveniently deposited to condition your home or office. 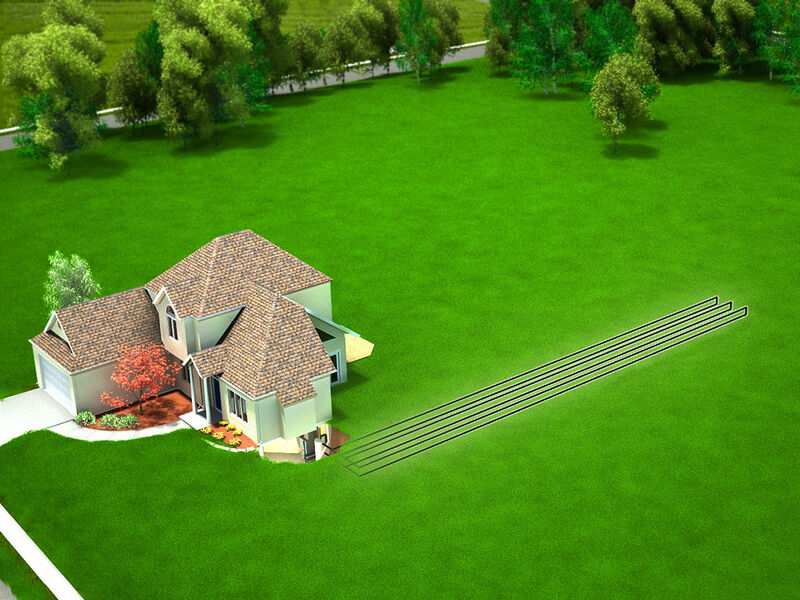 In the heating cycle, a geothermal heat pump employs the earth loop system to extract the heat from the ground. 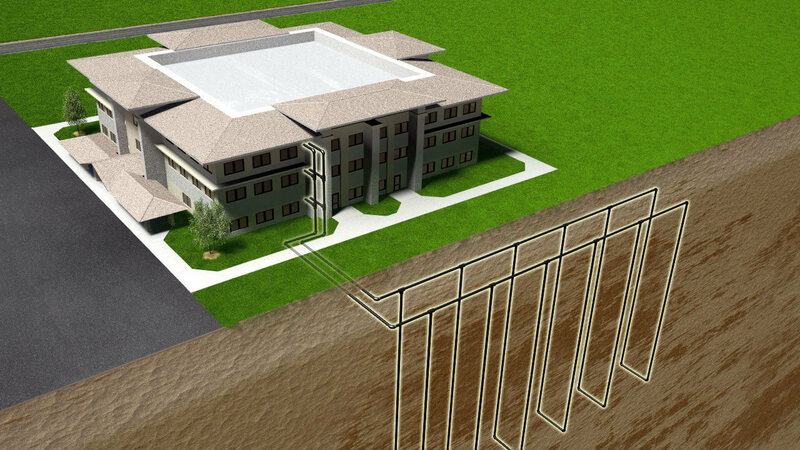 Delivering through a conventional duct system, the geothermal system pulls heat from the loops and distributes it as warm air. 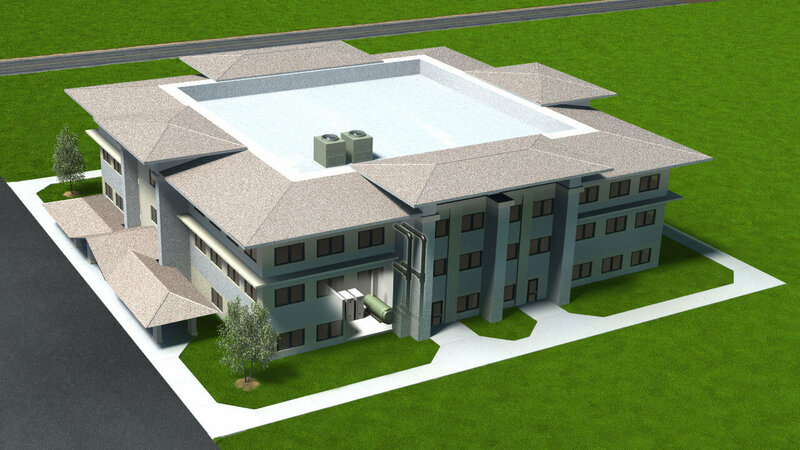 Options are available to use that same heating energy to provide hot water heating and radiant floor heat. In the cooling mode, the heating process is reversed — creating cool, conditioned air throughout the home. 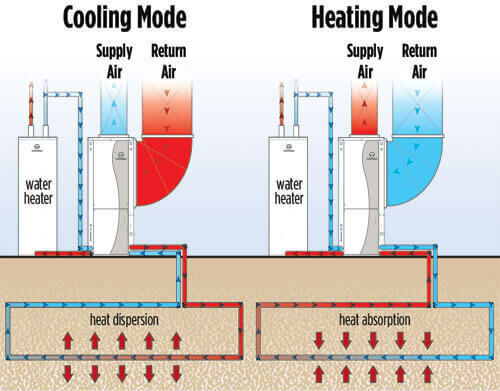 Instead of extracting heat from the ground, heat is extracted from the air in your home and either moved back into the earth loop or used to preheat the water in your hot water tank. 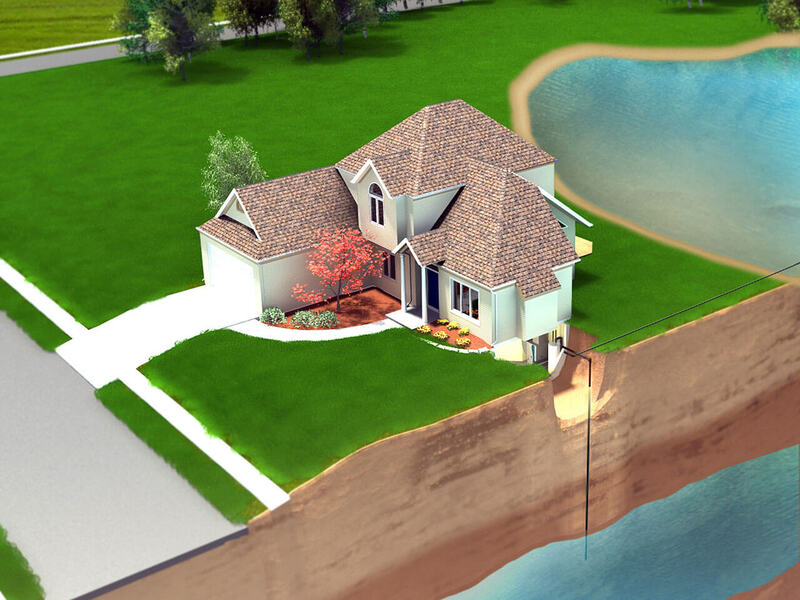 For more information on how to get started with a geothermal system in the Bozeman area, contact Williams and start saving on your energy bills today.